Welcome to The Rotary Club of Cedar Park-Leander Website! 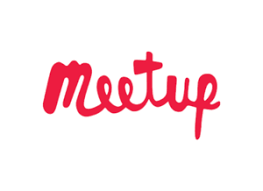 Join us at our next meeting - Visitors welcome! Join us for our weekly lunch meetings every Wednesday at Noon except the 2nd Wednesday of the month. Hot lunch provided for $15.00. Our Social/Business Networking Hour is held the 2nd Wednesday from 5:30 pm to 7:00 pm (cash bar, snacks provided) . The last few months have been a frenzy of activity for our club. If you haven’t attended our events, meetings or service projects you are really missing out. Our year started with a wonderful delayed holiday party at the Lester’s. Thank you, Brigid and Kent, for the hospitality and the yummy eats. We all left with desserts in our pockets and enough sugar to last for at least 2 weeks. We also had our first experience with working at the HEB Center. Thanks to Jeff, Robert, Brigid, Woody, Debbie, Lisa, Jerry, Rosalinda, Mary, Lisa, and Cheryl we served beer and food to very hungry hockey lovers. The tally isn’t in yet on just how much we made, but we were told “Chop House” was the best service area to get and as volunteers we could make as much as $100 per person each time, we get that booth. If all goes well, that’s almost 2 scholarships a night! We have 9 volunteers for the upcoming event on February 15th. Thanks to all those that volunteered, we are crossing our fingers that we get Chop House again. If you haven’t yet gone to the HEB orientation, there is another opportunity on Tuesday, February 19th. Don’t forget, getting your TABC certificate isn’t mandatory to participate, but going to the 2-hour orientation is a requirement. Serving the community is what Rotarians do and helping with the Reveal Ministries serve food to less fortunate neighbors is a great opportunity to fill your soul. While I have our club signed up to support the organization on the 3rd Monday and Tuesday of each month, you don’t need to sign up to participate. If you have kids that need service hours, OR if you want to make it a family affair, I urge you to participate. You won’t be disappointed with the staff, the service or how good you feel as you drive home. Don’t forget, we have an opportunity to be involved with Candlelight Ranch as we help them prepare for their annual Chili Cook-Off this Saturday. Thank you to Jennifer, Robert, John and Laura Parker and Debbie Tam for your support. We are a club of 28 members and have committed to this event as far back as September. If there is a chance that any other of you can sign up and serve it would be greatly appreciated. We are committed to a booth for the upcoming Living Leander Community Expo. This is our opportunity to recruit new members from the Leander community. It’s a long event, but we’re only asking that you give time in 3-hour increments. We have already paid for the booth and have no volunteers to support the event. Please check your calendars for February 22nd and get involved. Our continued prayers are needed for Maria Talamo’s husband Don Garritano as he recovers from his fall from a 20’ roof. He is improving, but it will take some time before he is healed. If you have time and would like to visit him at the St. David’s South Austin Medical Center Trauma Unit, bed #20. Hearing familiar voices and seeing familiar faces always increases the speed of healing. Prayers are also needed for our club member Roy Haney as he once again goes into surgery this month for an infection of the foot. He loves to have visitors, so give him a call and plan to drop by and check in. Thanks to those Rotarians that attended the District Foundation Dinner on Saturday February 2nd. Our club member and District Governor Jerry Chapman did a fantastic job of making all 160+ Rotarians and guests feel special. We had 14 people represent our club and show support of Jerry and the Foundation. If you attended, you were lucky enough hear our Rotary International President Barry Rassin speak on the state of Rotary. Lastly, our meetings have had fewer and fewer members attend over the last 3-4 months. If you haven’t been attending on a regular basis, know that we miss you. However, it is far more important to this year’s Board of Directors that you participate in service. Don’t feel bad about not attending meetings, but please do everything you can to show support of the club in our community. It’s what get us more members AND more recognition in the communities in which we live. 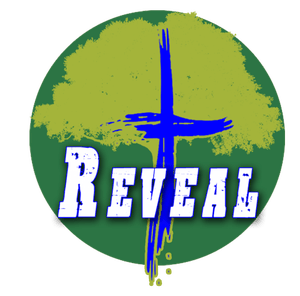 Food Pantry: The Reveal Resource Center is a non-profit organization dedicated to feeding families through both physical and spiritual resources! It takes more than one person to spread the message of compassion, and Reveal Resource Center cannot exist without the support of others! Community Clothes Closet: If your Church, School, Business, Agency or Family would like to take action to eliminate hunger and provide resources for self sufficiency, you can support this ministry through the following areas: Canned Food, Clothing Drive, Monetary Donations and Volunteer work. Distribution of food and clothing takes place on Mondays from 7pm-8pm and Tuesdays from 9am-12pm (volunteer shifts start 30 minutes before each time). Come join us as we show the best of "Rotarians at work" by helping at Reveal Ministeries Food Pantry. Selflessly serving over 200 families/ week who find themselves in need. To learn more about Rotary and its work in these six area, browse this website and/or visit the Rotary International website. Have a BBVA Compass bank account? HELP US RAISE FUNDS FOR SCHOLARSHIPS EVERY TIME YOU USE IT! Learn more: Compass For Your Cause. Simply give your bank our "Affinity Code" of 140762. THANKS!! 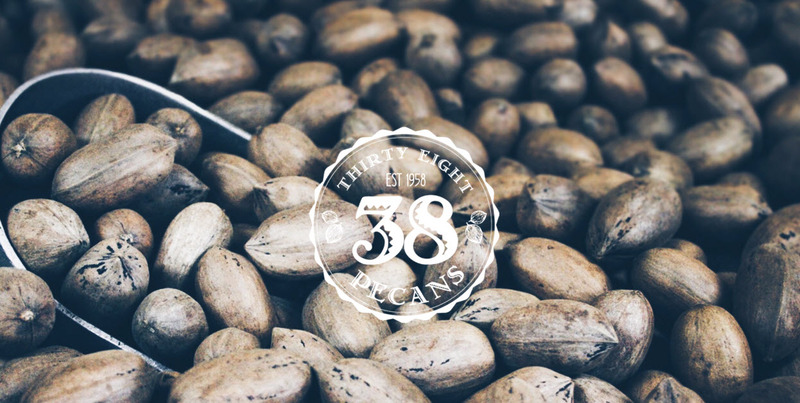 Help raise funds for local scholarships when you place an order for pecans.